Meet your digital teacher aide. Get back to doing the things you enjoy. devoting attention to the rest of the class during the assessment. 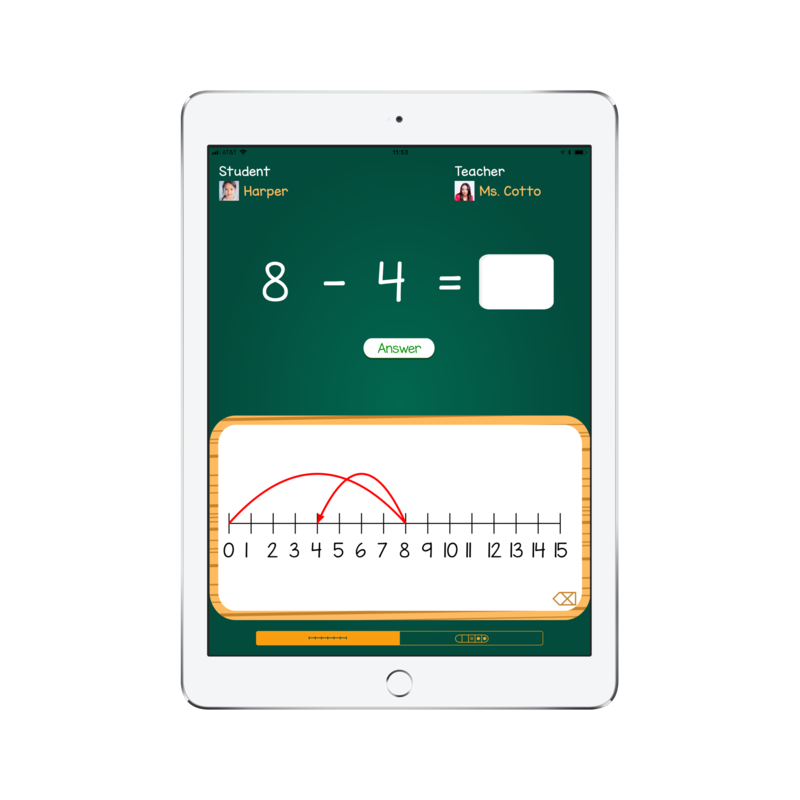 Students can choose to solve equations using a number line or counters on a ten frame in the MathPract Student app. 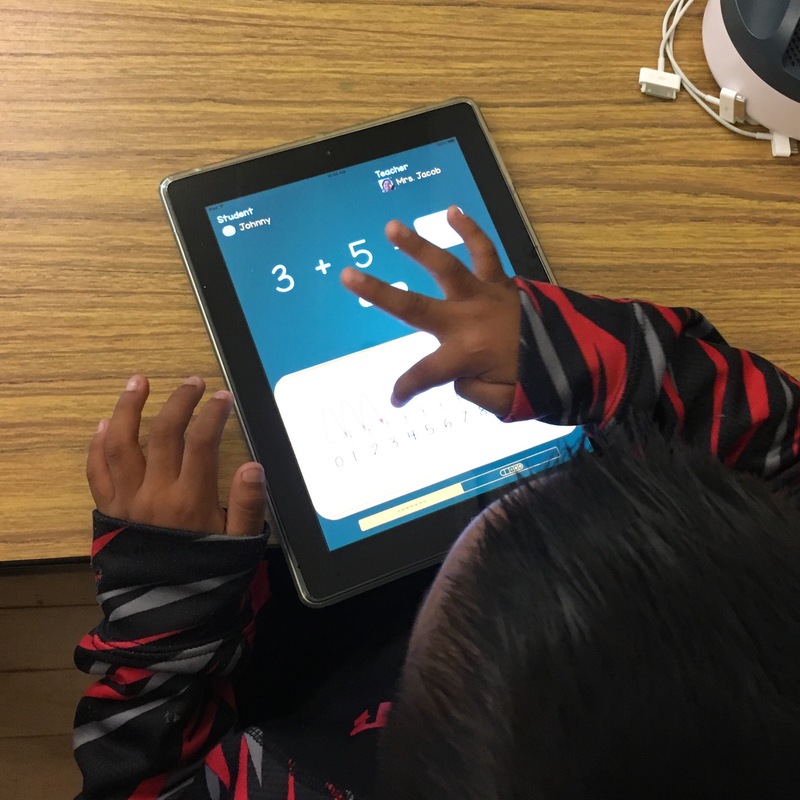 Enter equations, see answers and which aids students used in the MathPract Teacher app. 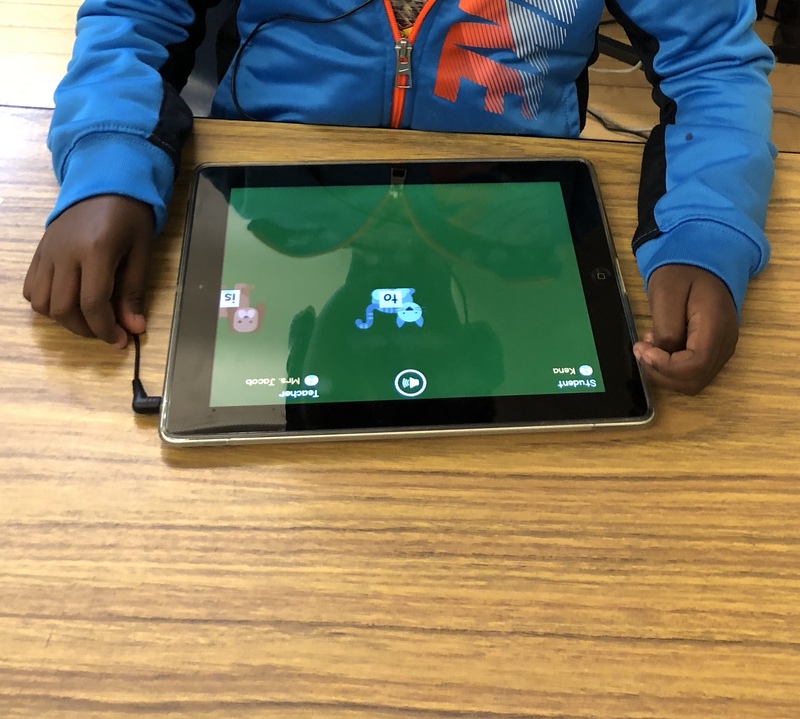 Students listen to spoken words and identify them on fun images of balloons, animals, and vehicles in the WordPract Student app. 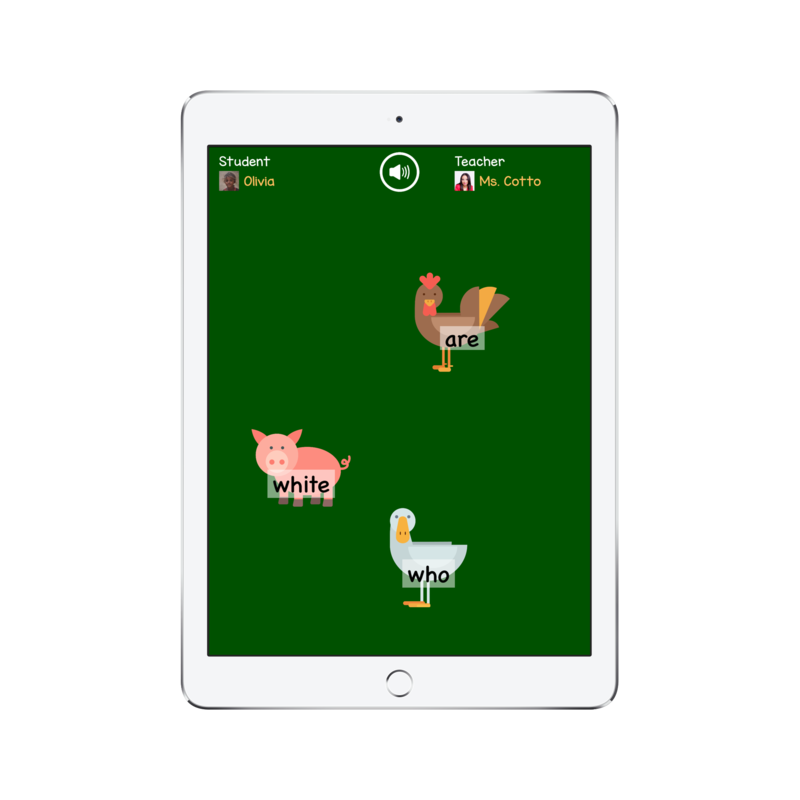 Choose your words, record your voice, and collect data on which words students correctly identify in the WordPract Teacher app. Capture students&apos; attention with photos for random selection during lessons and dismissals. View MathPract and WordPract results immediately. Manage your classroom and students. Configure classroom and students one time. 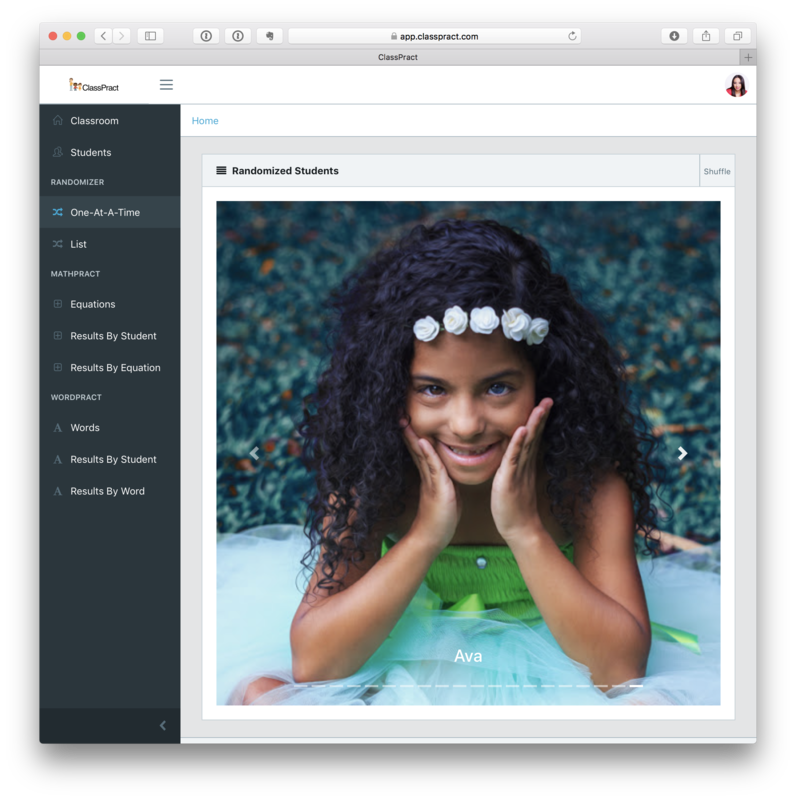 Classroom and students appear in other ClassPract apps. Watch results appear instantaneously as students respond. Your data is saved and protected in the cloud.